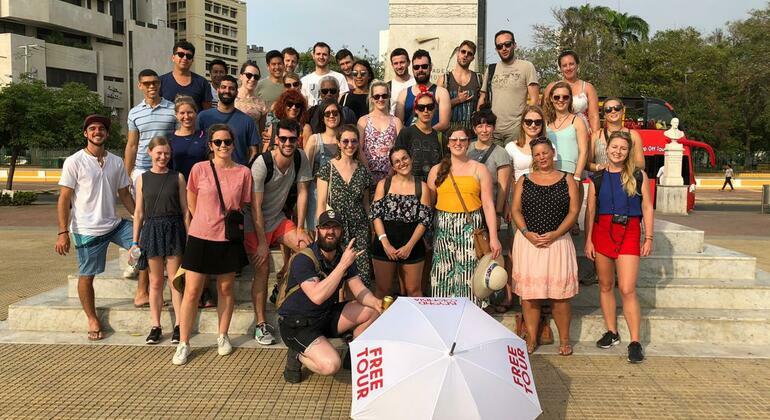 This is the best introduction to Cartagena: the Walled City, a Unesco World Heritage site and a fairy-tale city of romance, legends, and beauty within the old colonial stone wall. 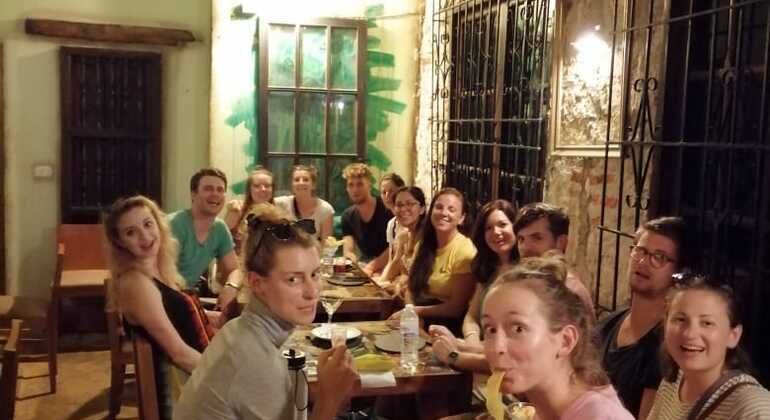 Taste Cartagena's finger food through a delicious walk around non-touristic food stops. Try ingredients from the sea and mountains based on our cultural influences. 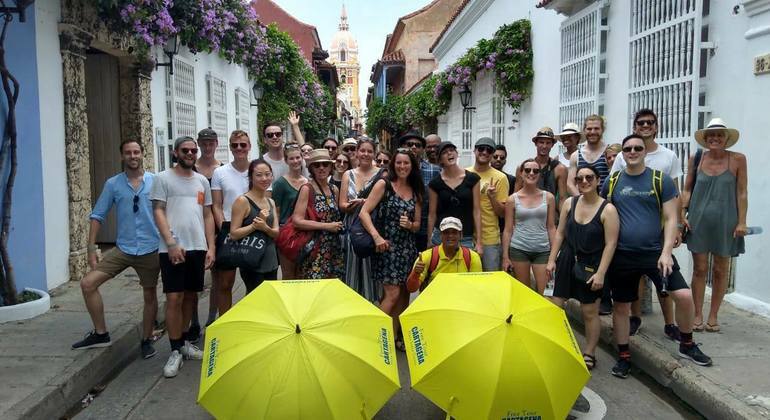 Meet other travelers and get ready to see Cartagena on an excellent free tour with a local guide. A great introduction to the city's history on budget. 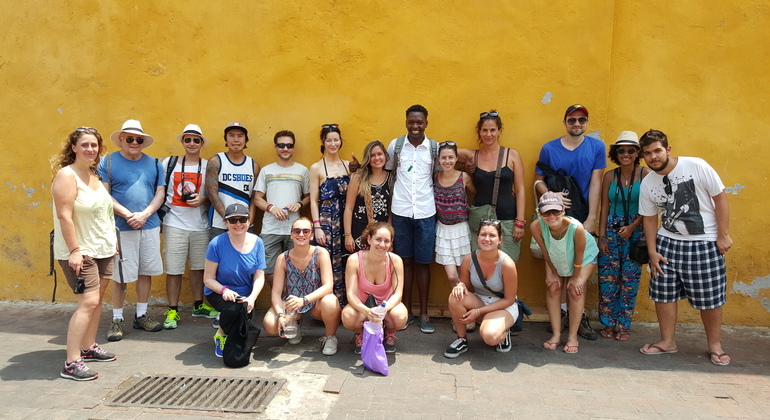 You'll visit La Matuna and Getsemani vicinities in this walking tour and taste local street cuisine. Learn not only about food but culture, history and music. 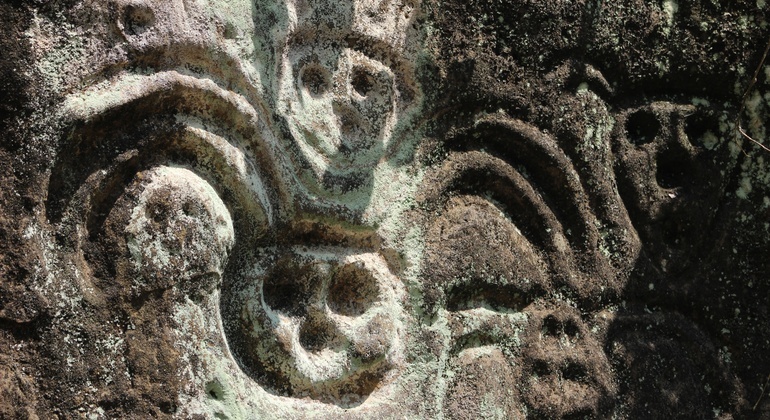 This tour is an extraordinary way to see famous landmarks and learn Colombian history. 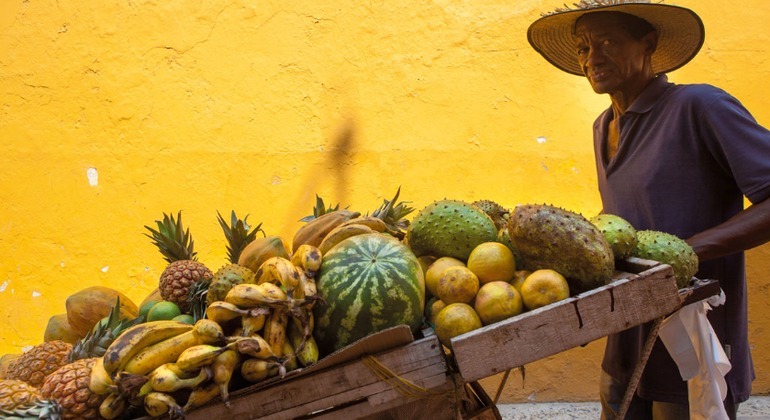 See Cartagena in all its beauty having a photography masterclass. Cartagena cooking class tour is an exclusive way to see and taste exotic fruits. 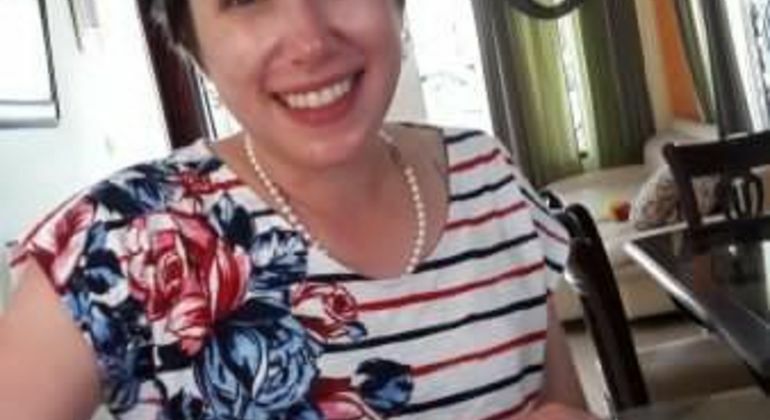 Visit the local open market and then go to a local cheff's family to cook. 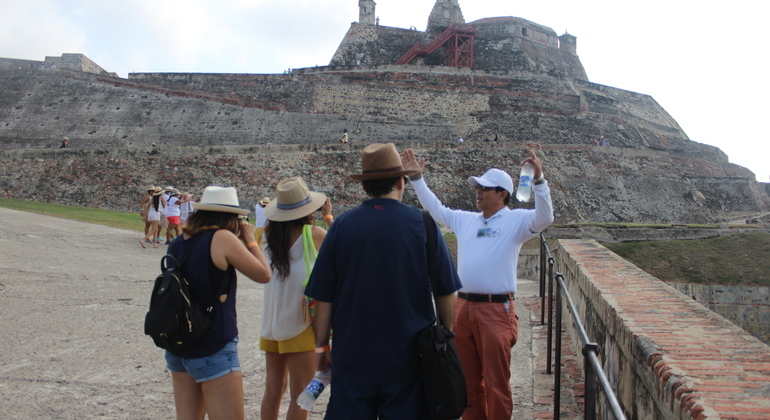 Amazing private walking tour around Cartagena's attractions as La popa, Walled old city and Bocagrande. Discover this stunning city without hassle but pleasure. 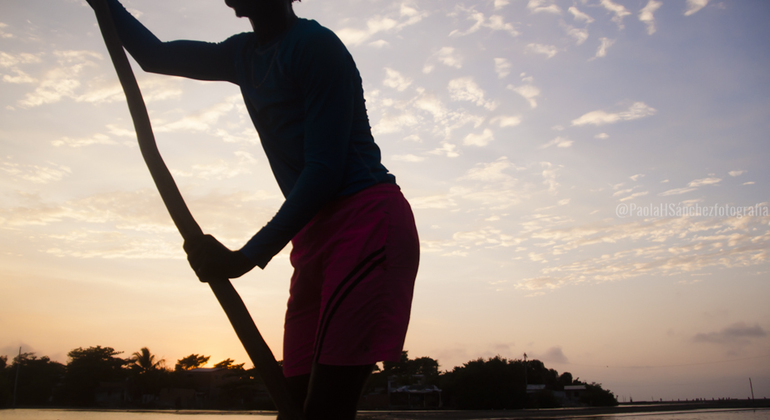 Learn how to catch crabs and set a fishing net in a tour from Cartagena to La Boquilla. Join for an original and local experience in a village of fishermen. Get ready to be fascinated by the south of Barú Island in Cartagena. Dive into the culture of Colombia and awe at picturesque landscapes, lagoons and sandy beaches. Feel the beauty of Montes de Maria region and learn its fascinating history with us. Leave Cartagena for the most wonderful and unforgettable nature tour. Relax in nature of Colombian Cartagena and get a photography masterclass. 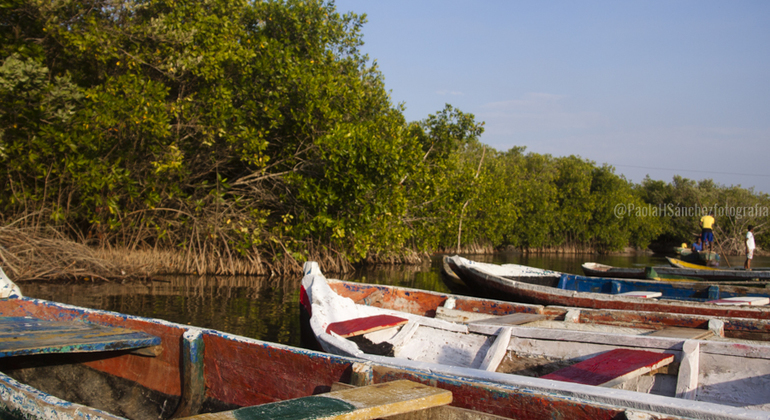 On this tour, you'll watch fairyland birds and visit La Boquilla, a local fishers town. 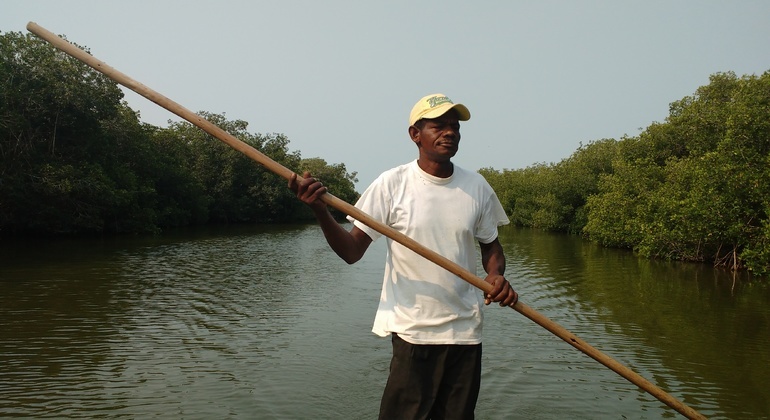 Join an adventure to San Basilio de Palenque on a day trip from Cartagena. Discover its life, culture and story with a truly local guide and adore your tour.